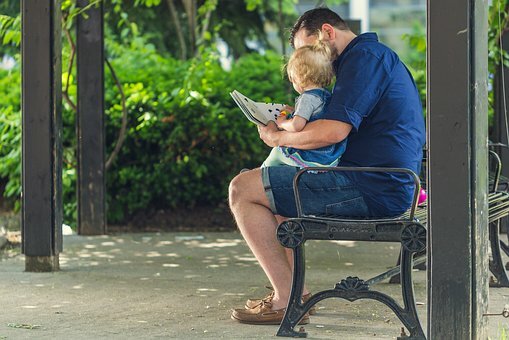 The Vermont Consortium maintains an extensive library focused on providing resources for families who adopt or provide guardianship, and their children. · and then there are picture books for children as well as books for youth! The library is available to Vermont parents, children, youth, and the professionals who serve them. Don’t miss out on this great support! The library is accessible on line at https://vac.myturn.com - open up your account, reserve the books you are interested in, and they will be sent to your home with a self addressed stamped envelope for you to return them to the library when they are due back. To review our newest additions to the library click here. If you have a problem finding a particular title please call Cheryl at (802) 223-4744 or email her at vtadoptionconsortium@eastersealsvt.org and she can assist you. Call in or email your request to (802) 223-4744 or vtadoptionconsortium@eastersealsvt.org providing your name, address and phone number. If calling in your request please spell out your name and address to ensure proper delivery. Your resource will be sent via US Mail. Choose your resource from the shelf. There is an index card in either the front or back of the resource. Please use the index card to sign out the resource. Include the date, your name, address, phone number and email address if applicable. There is a small box on top of the bookshelf. Place the index card in that box. Books are checked out for 30 days. If you require further time please contact our office at (802) 223-4744 or vtadoptionconsortium@eastersealsvt.org. PLEASE NOTE: Due to the size of our library and our staff, our books are only available to people in Vermont or New Hampshire at this time. We greatly appreciate that people from around the State as well as around the country have shown interest in the Vermont Consortium library. If you are in need of a specific title and do not live in our service area, make sure to check out your local library.